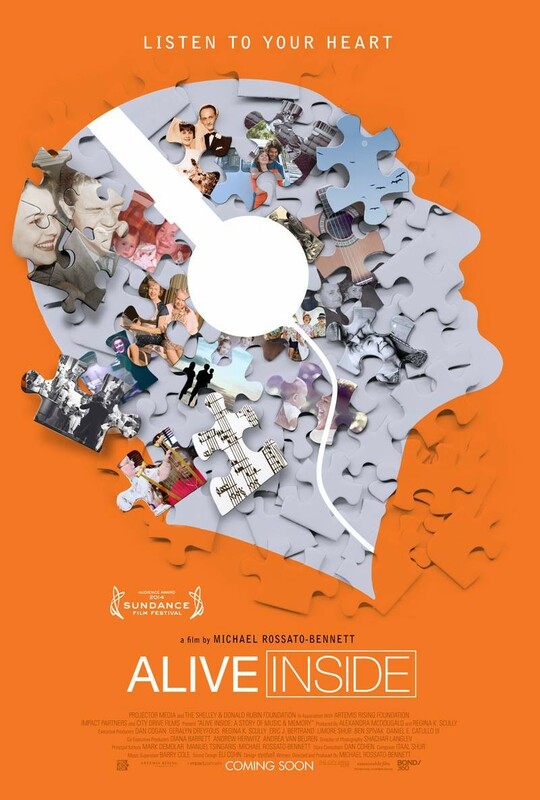 There are few films that are able to leave a lingering effect even after the credits start to roll, but "Alive Inside" did just that. This documentary by Michael Rossotto-Bennett follows the travels of social worker Dan Cohen who is the founder of Music & Memory, a nonprofit organization that focuses on fighting memory loss with music. When this film premiered at the Sundance Film Festival, it brought the audience to their feet and not surprisingly won the Audience Award. Alive Inside really brings up important questions that most of us try to put in the back of our heads. However, the one that stood out the most was “Who are we without our memory?” Dementia is something that affects millions of elderly Americans, and the film focuses specifically on those elderly Americans that are a part of a broken healthcare system. In the film, the elderly in these nursing homes are compared to machines with different knobs and dials. We have perfected how to adjust these knobs and dials with medicine to keep them healthy, but not once has anybody tried to help adjust their feelings. The raw footage of how these elderly react when they are given their favorite song is truly remarkable and really proves Cohen’s point that a little music can go a long way.